Teiji Hayama is a Japanese painter and now based in Switzerland. 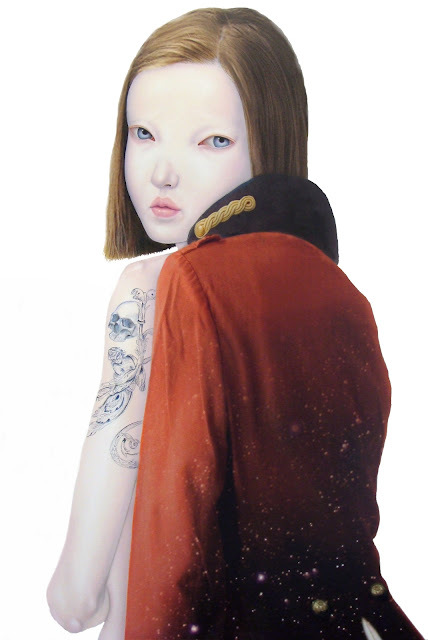 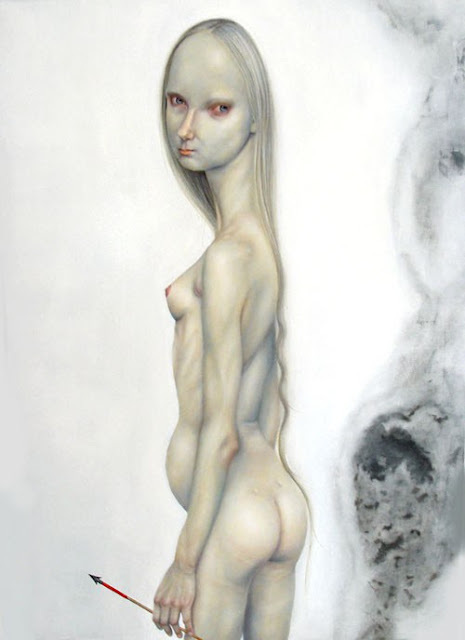 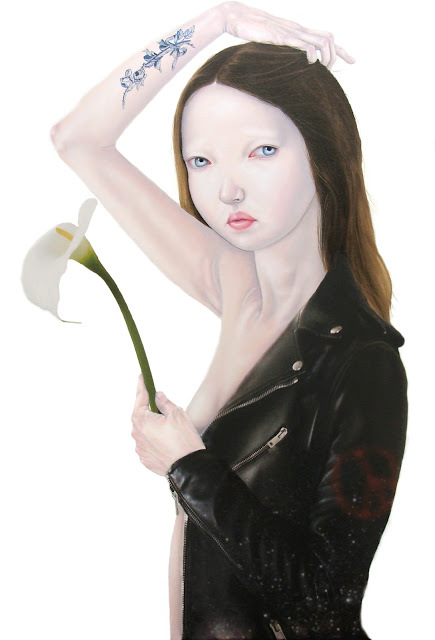 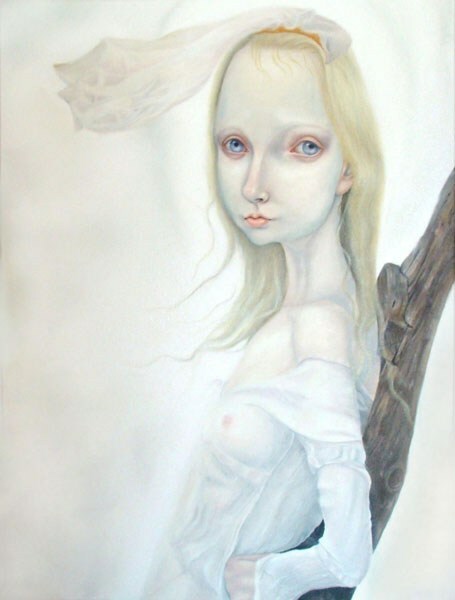 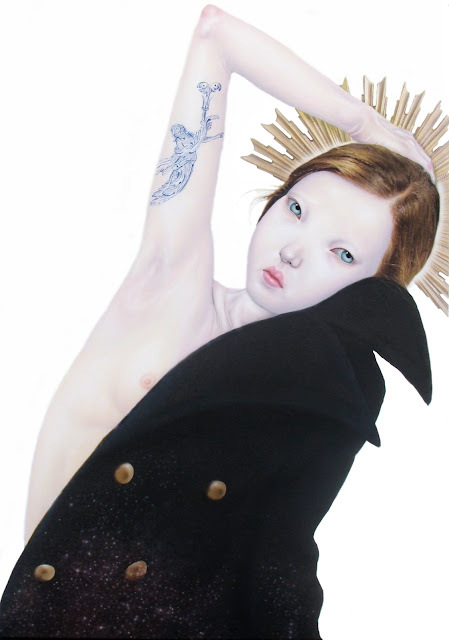 A fashion design graduate who worked with Issey Miyake is now known for his supernaturalism elongated, porcelain skinned females paintings. His paintings combine western and Japanese influences, mixing Greek mythology, Christian art and contemporary Japanese pop culture. The innocence and vulnerability that are often characteristics of Japanese pop arts are juxtaposed with religious and spiritual symbols.